Supreme Court Justice Mark Dwyer this week denied alleged Bonanno crime boss Nicholas Santora's release on home confinement, according to a spokeswoman for the Manhattan district attorney's office. 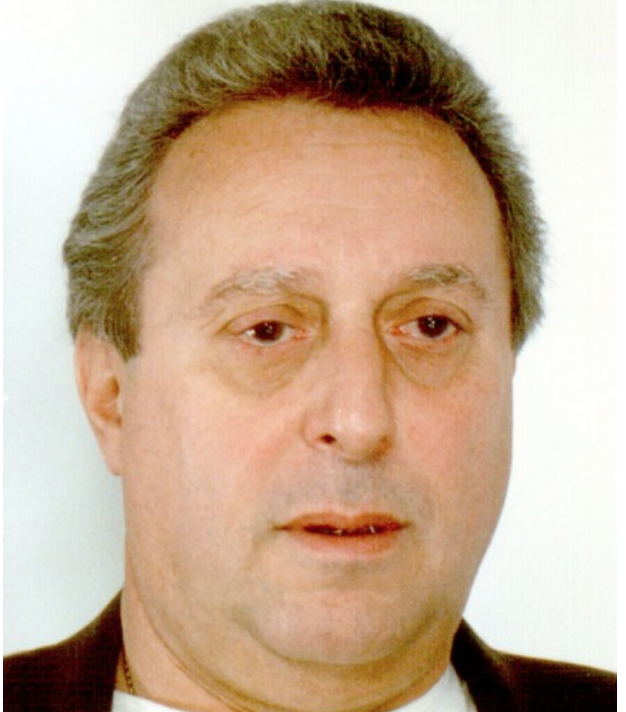 Santora, along with his three alleged Bonanno associates -- Anthony "Skinny" Santoro, 52, of Great Kills, Vito Badamo, 53, and Ernest Aiello, 36 -- are currently on trial in Manhattan Supreme Court for enterprise corruption, including loansharking, gambling and drug dealing, after they were busted in July 2013. Santora's attorney, Michael Alber, had previously asked the court for bail and home confinement after the 73-year-old's family noticed a deterioration in his health. Santora, who has been incarcerated for almost three years, was transferred to Bellevue Hospital two weeks ago before Dwyer heard medical testimony and made an official ruling. Nicholas Santora in file photo from 2007. Last week, two medical experts testified about the mob defendant's condition and, specifically, his history of falls and whether that has led to a traumatic brain injury. Dr. Alan Engelman, the expert for the prosecution, examined Santora, and found him to be alert, aware, engaging, focused and even jovial. He also noted that there were no signs of concussive injuries from the falls. "He was good-humored- he made some jokes," Engelman said. "His mental status was normal. His memory was normal. There is no evidence of psychiatric impairment or cognitive impairment. He has not hurt himself irreversibly due to the falls — at least not to his brain." Engelman had recommended Santora remain at Bellevue Hospital. During court proceedings last week, Alber claimed his client has a myriad of symptoms, including trouble concentrating in court, dizziness, blurred vision and poor nutrition. Santora has had at least a dozen falls, including two recently, the lawyer said. Just last week, he claimed, Santora fell while at Bellevue and was found face down. A couple of months ago, the defendant flipped out of his wheelchair during a Department of Corrections transfer. Dr. Jason Chamikles, a family practitioner, testified for the defense after examining Santora earlier this month. It was his opinion, he said, that the defendant had a "possibility of traumatic brain injury based on the falls." "Each fall can worsen the condition," Chamikles said. "The risk of each concussion can cause possibility of brain injury. The falls have persisted despite location -- including Bellevue." The state claims Santora, who is nicknamed "Captain Crunch," is the crime family's alleged ringleader. The prosecution says he was in charge of an Internet gambling site, sold prescription drugs, such as oxycodone and Viagra, on the black market, and the other three defendants were his underlings. Santora inspired the character played by the late Bruno Kirby in the 1997 film "Donnie Brasco."